The final stage in the ecodesign wheel. Here we need to think of things like optimisation of end-of-life systems, takeback programmes, recovery and recycling. 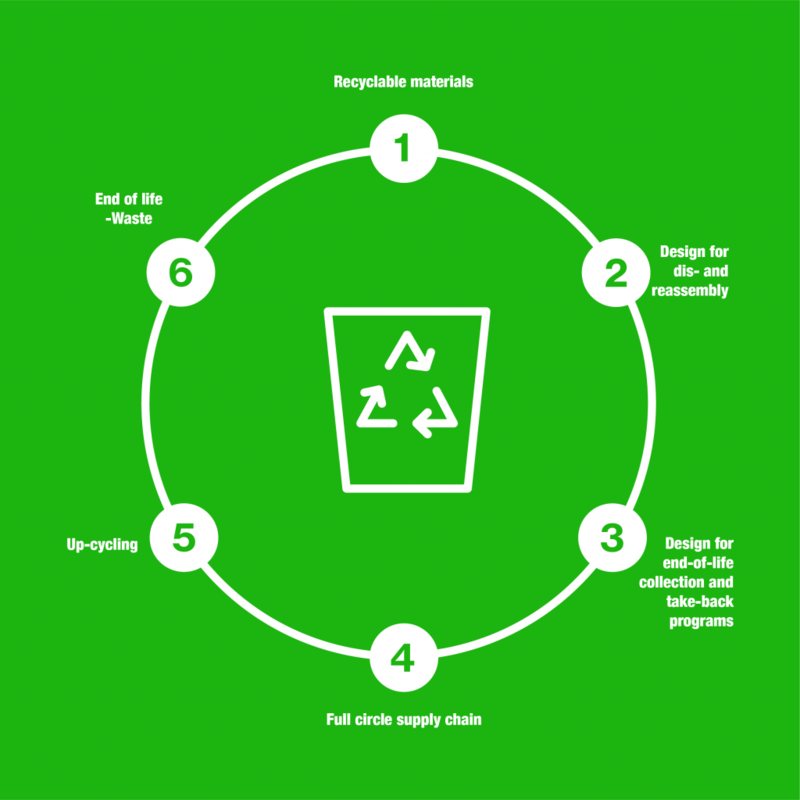 Other factors are waste management, design for dis- and reassembly, dematerialisation, up-cycling and reverse logistics. Design to use organic, recyclable, renewable, non-toxic and reusable materials. Ensure that products and parts can be separated and reassembled easily. Design for quick disassembly into separate components for faster processing at the point of recycling. Include eco-labelling and guidance on how to recycle and dispose. Use prepaid return shipping labels. Think about the whole supply chain as well as value chains. Closed-loop industry with industry symbiosis. Transform by-products or waste materials into new materials or products of better quality or for better environmental value. Reverse logistic. Recovery and recycling – waste management and energy recovery.  Optimise recycling routes for high recycling and recovery rates. Keep track of waste and avoid illegal export.